to the hightest level available. Our goal is to provide each patient with the very best dental care in the most supportive and nurturing manner possible. Our office has a small, family friendly atmosphere that will immediately put you and your children at ease. Our staff will help you feel welcome and comfortable as we provide the highest standard of personalized dental care in the most gentle and efficient way possible. 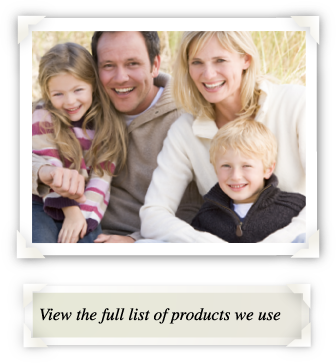 We want your family to enjoy a happy, beautiful smile their entire life. And we’d like to see that smile while you’re in our office. We are always looking to grow our dental family. From the first day you join our office, we will cater to your dental needs and make you feel at home.